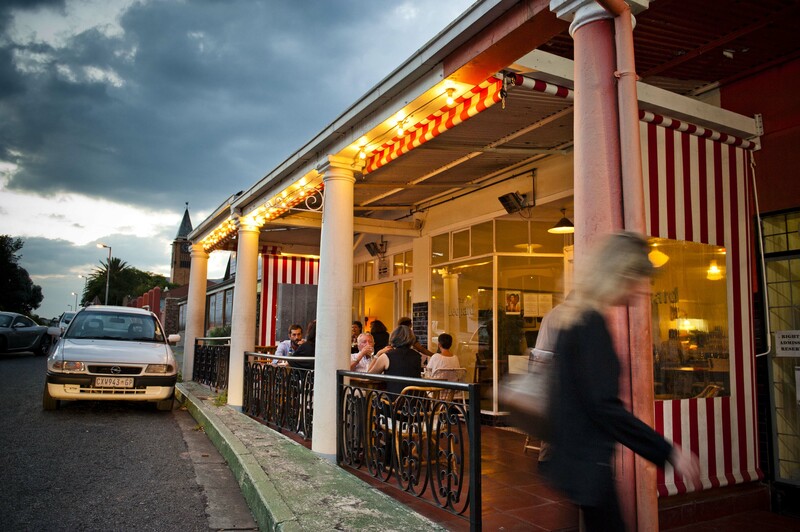 Joburg’s restaurant scene is forever changing making it difficult for most to keep up to date. That’s our job. As winter sets in here’s our roundup of the city’s newest hotspots to watch in Parkview, Melville, Milpark and Maboneng. 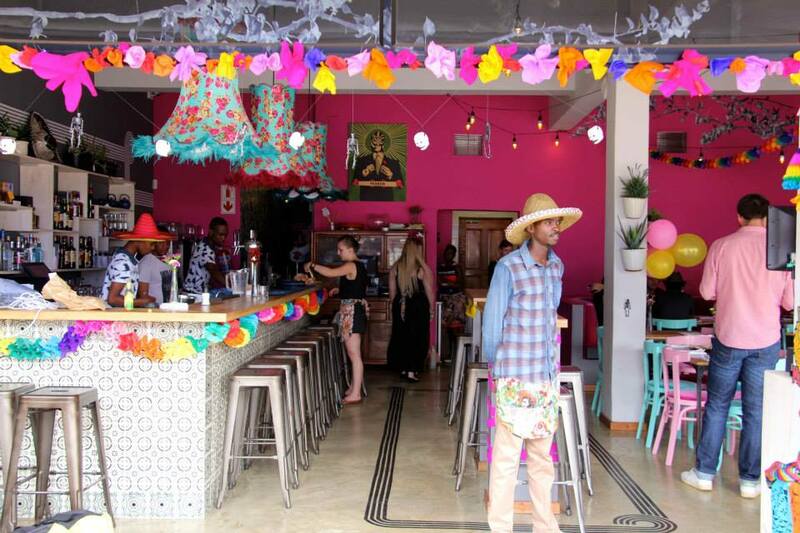 The newcomer on Parkview’s popular Tyrone Avenue is Blind Tiger Cafe, opened by the same team who brought the excellent Lenin’s Vodka Bar to Maboneng. The 80-seater cafe has 1920s-inspired decor and a superb outdoor terrace. It takes over the space left by Italian restaurant Stelle, which has moved to Sandton. We have it on good authority that Blind Tiger Cafe will offer an Asian/Mexican/American fusion menu. Owner Roman Slepica is an experienced restaurateur and Parkview resident and this will be the seventh spot he’s opened, spanning Johannesburg, Prague and San Francisco. Blind Tiger Cafe is set to open sometime in June. Watch this space! Andrea Burgener is known as the enfant terrible of Joburg cuisine. Burgener has a quirky take on traditional ingredients and came to early prominence for putting items like Coco Pops and milk on the menu at her first restaurant, Super Bon Bon. Her Melville restaurant The Leopard has for years been a favourite with its small menu of innovative dishes made from fresh and seasonal ingredients, and its French and Italian-inspired dishes that sat side by side on the menu with fresh Asian flavours and African culinary classics. In early 2017 Burgener decided to close The Leopard and focus instead on running a catering business. Her new venture The Leopard: Kitchen, Larder & Can Do is scheduled to open in 44 Stanley, Milpark in June offering takeaway meals to reheat at home, a catering business and a deli selling a carefully sourced selection of the finest ingredients which Burgener herself uses in the kitchen. Meanwhile the site of The Leopard in Melville has come under new ownership and we hear that an udon noodle bar is planned to open here. More about this soon. Illovo’s perennially popular Mexican restaurant and bar Perron is set to open a Melville branch in mid-July at the site of the old video store on 4th Avenue, bringing Melville’s Mexican restaurant count to three. The new venture promises to bring more of the same great Mexican cuisine and cocktails that Perron has become famous for mixed in with a distinctly off-beat and bohemian Melville atmosphere. 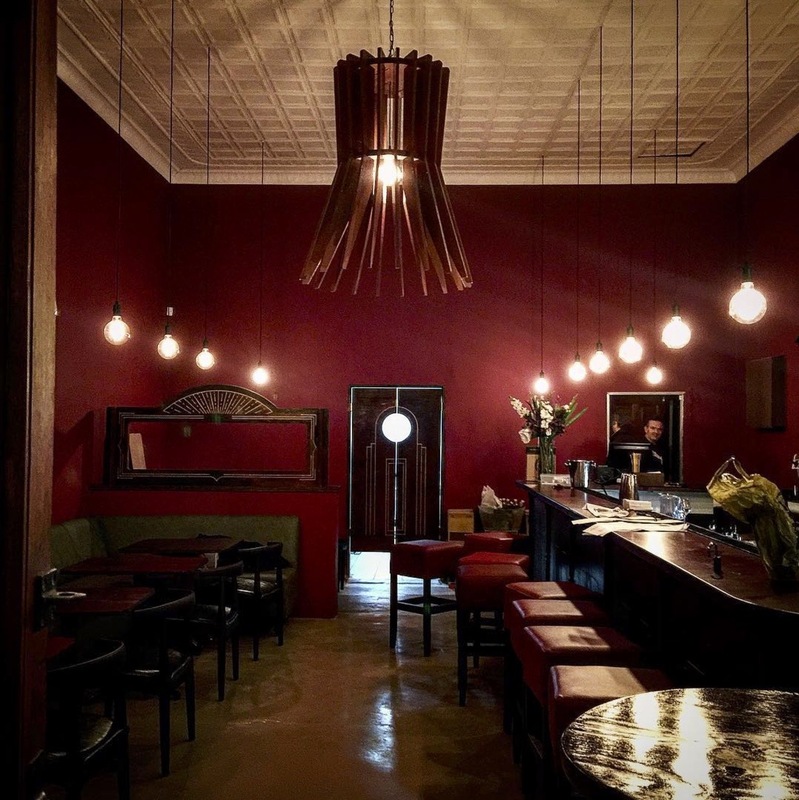 The Argentinean team behind Maboneng’s celebrated steakhouse Che Argentine Grill have opened a new cocktail and tapas bar Al Lado. While it is not obvious from the street, Al Lado shares the same warehouse space as the restaurant on the corner of Fox Street and Betty Street (look carefully and you will notice an unmarked wooden door with a doorman hanging around outside). The bar can also be accessed via the rear courtyard of the restaurant (through an unmarked corrugated iron sliding door). 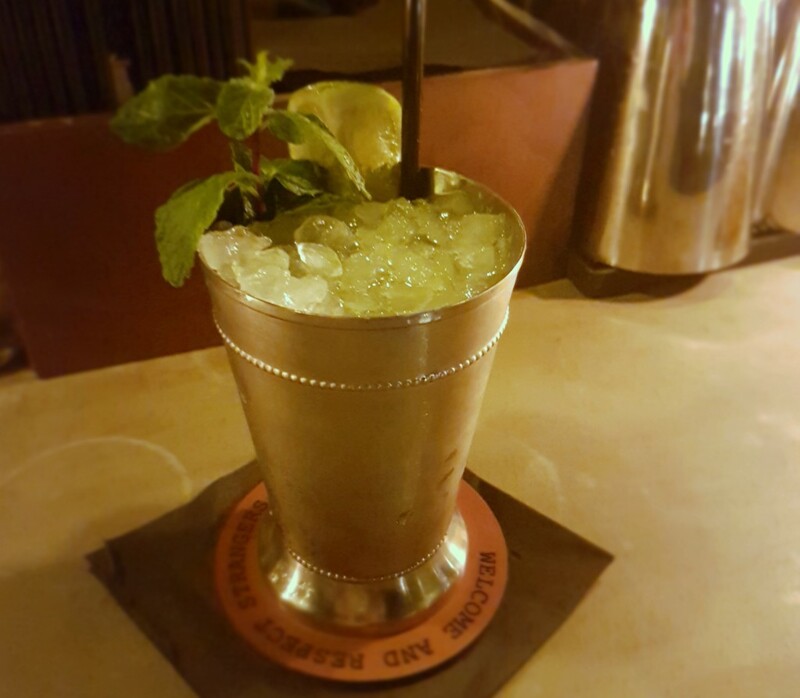 The dimly-lit bar stays open late on weekends for DJ sets and mixologist-made cocktails with craft spirits from Durban’s 031 Distillery.